Windows 10 is awesome and no doubt that it’s the best operating system for PC that dominated the industry. Even though it’s the best PC OS, you might encounter several bugs on your device. Among the known we have gone through are the Windows screen flipped horizontally and you may get an error of igfxEM Module has stopped working on Windows 10,8, 7. 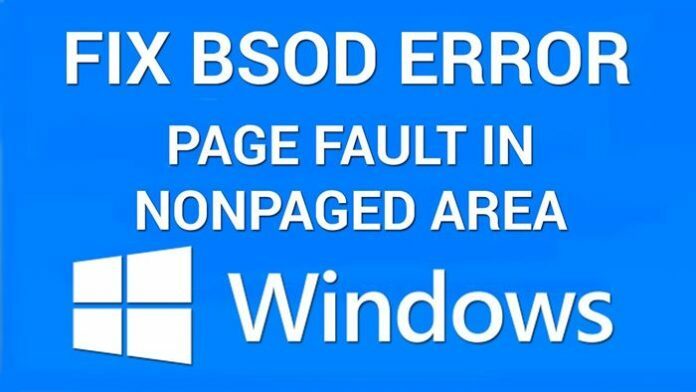 The page fault error in non paged area is a problem faced by many Windows users. This usually leads to BSOD and that can be quite frustrating. There are some ways in which you can fix these problems. This informative post will teach you some ways in which you can fix these issues. Take a look. Open Control Panel and then click on System. On the left-hand side of the screen, you will see the Advanced Settings option. Click it. Under the Performance section, click Settings. 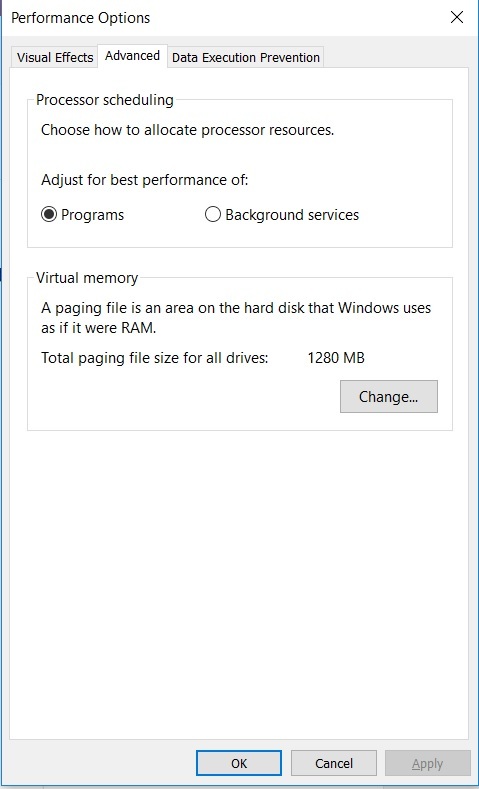 Select the Advanced tab, then under Virtual Memory, click the Change button. 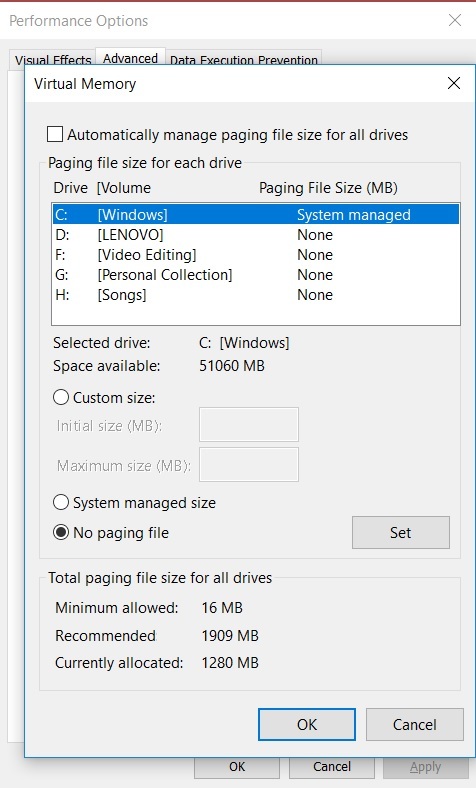 Then, uncheck the box against ‘Automatically manage paging file size for all drives’ and then select ‘No paging file’. Now you have to click the Ok button multiple times to get out of the window. 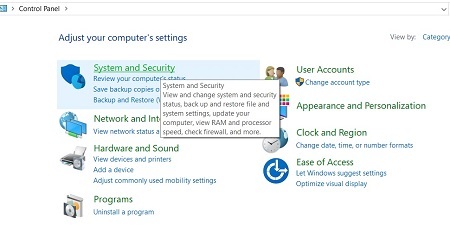 Now restart your computer and follow the same steps again but this time around select ‘ System managed size’ and check the box against ‘Automatically manage paging file size for all drives’. This might fix the problem for some, but if you are still facing the issue. Continue with the following options. Click the start button and type ‘cmd’ and the command prompt type in chkdsk/f. If a message pops up on your screen stating that the drive is locked, then schedule chkdsk on restart by selecting Y. Now restart your computer and wait for the chkdsk to run. It might take some time. Again if this doesn’t fix your issue, you try the following methods. 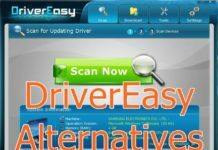 Drivers are very essential for running Windows software. But at times latest drivers too can cause problems rather than fixing them. 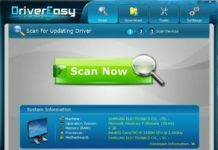 If you use a third party to update your PC’s driver, then configuring the software can be a good idea, as it allows it allows you to review each driver. Click on Start and type Device Manager. Now right click on the device, which you used to update the driver and then click on Roll Back Driver. If the Roll Back Driver is disabled then you can right click on the device again and Uninstall it. Now restart your computer and Windows will automatically install the driver for your computer’s hardware. In some cases, the problem is even bigger than just a bad driver. In these cases, you can use the last known good configuration to fix the issue. Click on the F8 button. This will open the Advanced options on your computer screen. Choose the ‘Last known good configuration‘ to fix your problem. If this doesn’t work, you can do a System Restore to fix the problem. Sometimes your devices RAM can be the main culprit behind your issues. Many computers have multiple RAM chips. In such cases, you can just remove the defective RAM chip and leave the rest to fix the problem. If your computer has only one RAM chip, then you have to buy a new chip as your computer can’t run without a RAM chip. We hope to see less number of such bugs in the upcoming Windows 11 version. In a few cases, antivirus software can cause errors. In such cases, simply uninstall the software and reboot your computer. Though the anti-virus software causes such problems in rare cases, it is worth giving a shot. These are some of the ways in which you can fix the issue related to page related errors. But if all these solutions did not work to fix the issue, there could be serious problems with your computer. In such cases, it would be a good idea to take your computer to a professional.